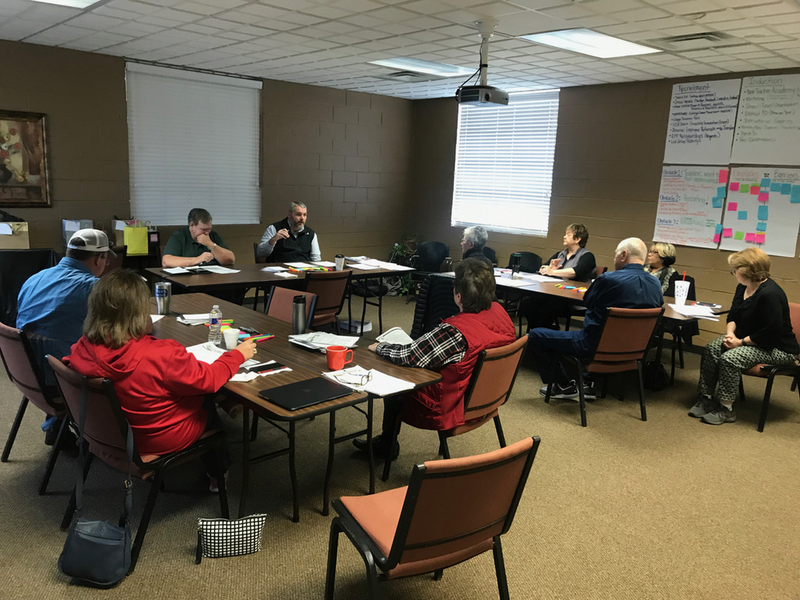 The Lauderdale County School Board spent Saturday, February 9, in retreat reviewing and providing feedback to the district team on a number of important topics. The board reviewed their own mission, vision, and strategic priorities as it looks to the upcoming 19-20 school year. Time was also spent reviewing the board's work product from last year's retreat noting progress in key areas. In addition to the progress noted, the board provided feedback to district staff about additional opportunities that may exist for improving the department's services. The board participated in a number of exercises to learn more about TN state learning standards and what changes have been made to those standards in the last few years. 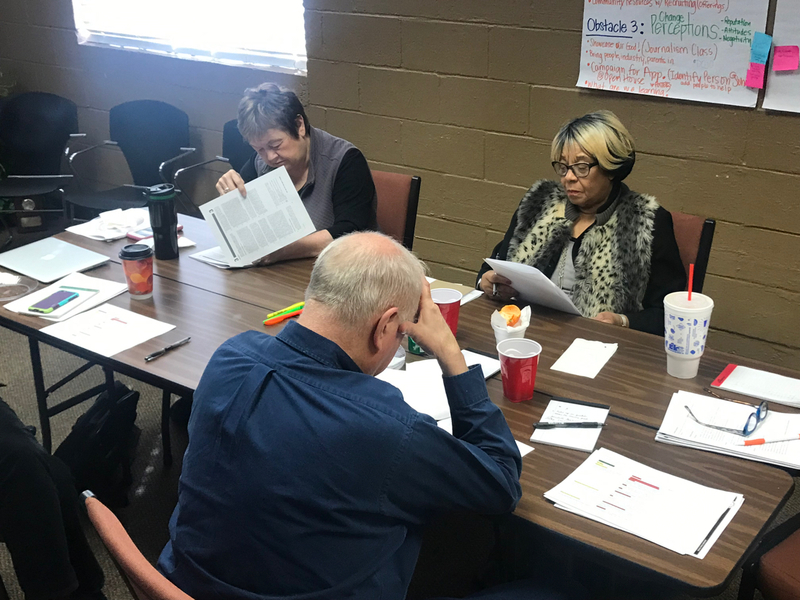 The board members reviewed old and new classroom materials/curriculum as a way to note how the standards require increased rigor in the classroom. As a part of the activity, board members took a small part of the Reading section of a sample ACT exam. 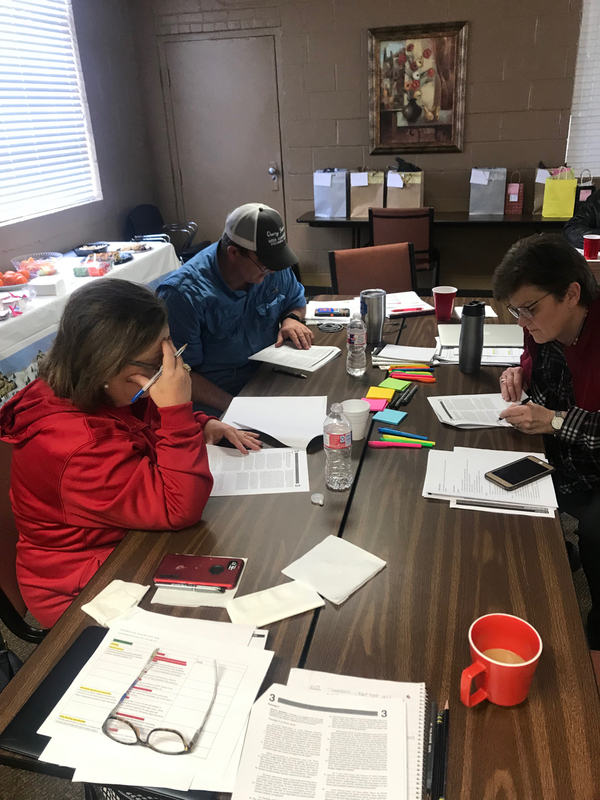 These activities were to help the board learn more about the importance of selecting appropriate curriculum/textbooks that align to new state learning expectations. During the retreat, board members received the results of the recent board self evaluation survey. The board noted improvements in the perception among members of how the board operates as a whole. The day wrapped up with a presentation by the superintendent on budget planning and the district's capital improvement planning efforts.